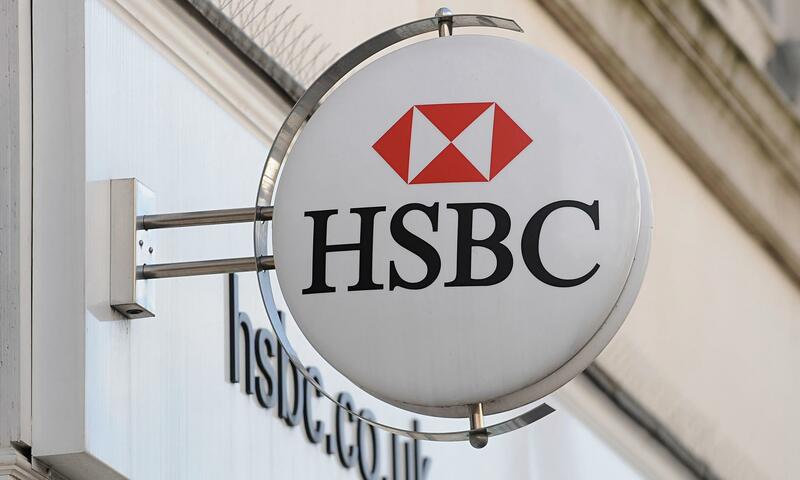 HSBC Global Asset Management has recently re-opened its Frontier Markets fund in a bid to tap into the growing demand in the sector. The HSBC GIF Frontier Markets fund, previously managed by Andrew Brudenell, was soft-closed to new investors in 2014 after a substantial spike in inflows into the Frontier Markets sector. The fund is now managed by Christopher Turner and Ramzi Sidani, the latter being a new hire from SHUAA Asset Management in Dubai. Sidani reviously managed SHUAA’s Frontier, Middle East and North Africa products. Geographically, the fund’s largest allocations can be found in the Middle East (27.23%) and Emerging Asia (22.68%). There is also significant exposure in Latin America (18.83%) and Africa (10.17%). In terms of industrial sectors, financial services dominates a sizable proportion, with the figure fluctuating between 35% and 45%. Four of the five largest holdings in the fund are from South America: Argentina’s Grupo Financiero (3.9%) Banco Macro (3.83%), both having enjoyed large increases in their share prices since last year (75% and 53% respectively); Peru’s Credicorp (3.66%); and Colombia’s Banco Davivienda (3.64%). The largest Middle Eastern stock is Kuwait’s HumanSoft Holding Company (3.66%) who provide various electronic courses and training (“e-learning”) in private universities, colleges and institutions. The HSBC GIF Frontier Markets fund is currently up 14.32% year-to-date, below the MSCI Frontier Market Index’s performance of around 19%. With the popularity of investment vehicles in the Emerging and Frontier Market space increasing over the past few months, we may encounter a scenario when the fund will begin to close the gap between its performance and that of the index. HSBC’s decision to re-open the fund follows Franklin Templeton‘s commitment to allow new investors access to its own previously closed Frontier Markets fund which soft-closed when it reached $2.1bn in 2013 and re-opened in May this year in an attempt to capitalise on the attractive valuations of Frontier Market stocks.